As the Owner of OABT, Ryan loves teaching, and as such runs the puppy classes which have gained popularity due to Ryan’s fun style and upbeat personality. Ryan also produces tutorial videos for our OABT clients and supports Sarah during OABT’s behaviour rehab training sessions. Ryan earned a high distinction in FdSc Animal Behaviour and Welfare at Oxford Brookes University in 2018 and achieved student of the year in 2017. He is currently studying the BSc(hons) top-up and undergoing his dissertation. 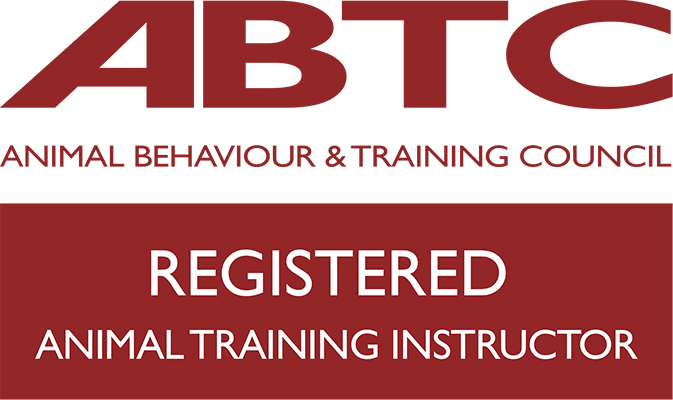 Alongside his studies, he is also an assistant tutor and assessor at PACT (Professional Association of Canine Trainers), as well as a qualified PACT dog trainer himself, an accreditation recognised by the Animal Behaviour and Training Council. 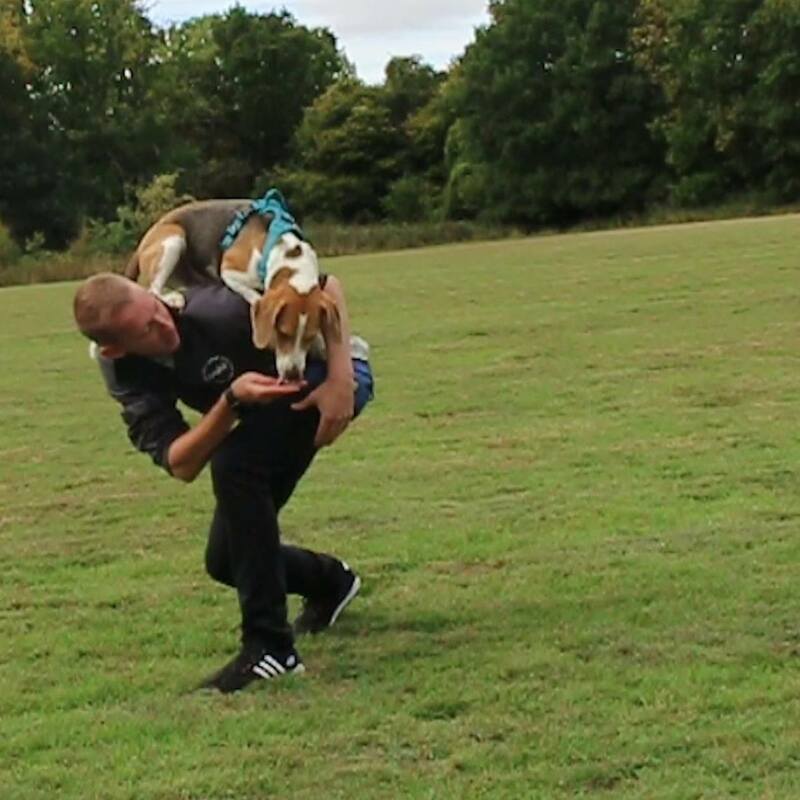 He also runs and manages his own dog walking business, Anico – The Company for Animals, in West Oxfordshire. Ryan has ambitious career goals. In 2019 he will be pursuing an MSc in animal behaviour and welfare, and then upon graduation, he wants to progress on to do a PhD whilst working as a university lecturer in animal behaviour. Sarah completed her BSc (hons) in Animal Behaviour and Welfare in 2007, gaining a high 2:1. Whilst studying, she volunteered for Wolf Pack Management. Here she worked with both wild behaving and socialised wolves; providing talks and education to the public, as well as feeding, enriching and handling the wolves on a daily basis. Sarah was then employed by Battersea Dogs and Cats Home for the next 7 years, where she initially worked as a Pet Rehomer. Following this, for the next 5 years, she worked in the Behaviour and Training Department working directly with rehabilitation of dogs, as well as providing training to staff members and the public. Sarah has vast experience in successfully handling, assessing, and rehabilitating dogs, cats and other small domestic mammals, although she specialises in dogs. Sarah has been complimented on her empathetic approach towards owners, ensuring that any training programme is realistically achievable and clear. In 2016, Sarah completed her MSc in Clinical Animal Behaviour from the University of Lincoln, achieving a distinction. She qualified as a dog trainer with PACT-KSA (knowledge and skills assessed) in 2017 and uses her experience to to continue to support and rehabilitate dogs with many different needs and motivations. She further adds to her knowledge via continued professional development. This includes the Life Skills for Puppies week long course, and seminars with The Association of Pet Behaviour Councillors. She has worked through five stages of Talking Dog Scent Work. 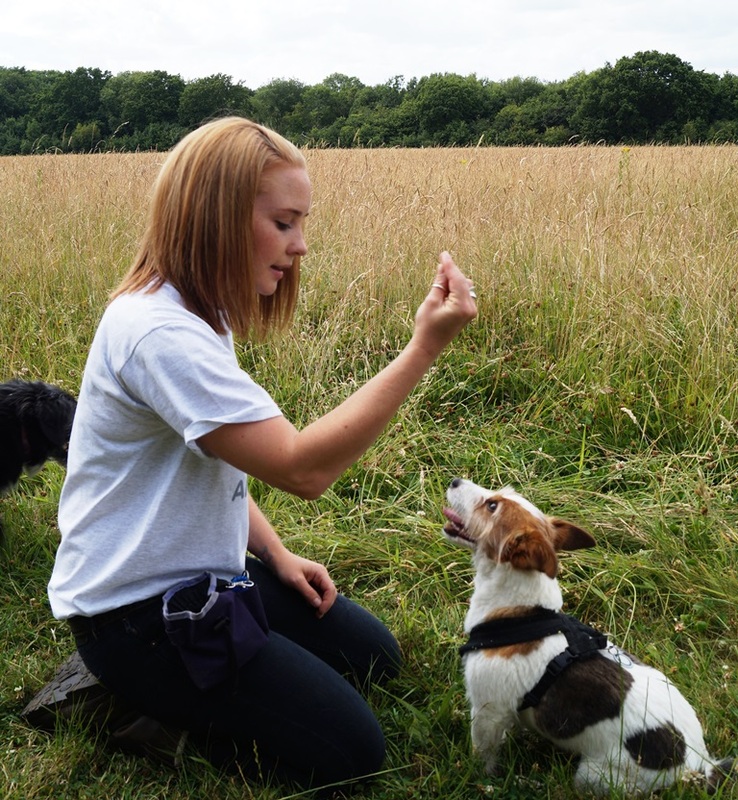 Sarah currently offers behaviour and training consultations for dogs, cats and rabbits. She also offers puppy consultations and phone consultations. A range of one to one training sessions are also available to ensure your dog’s skills are complete. She works alongside Ryan, including for our puppy classes and reactive dog sessions.